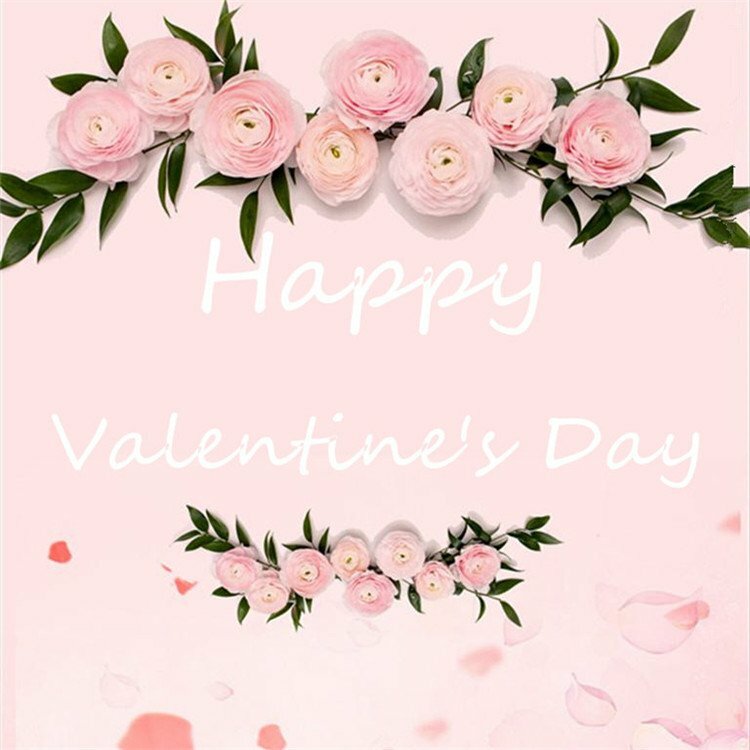 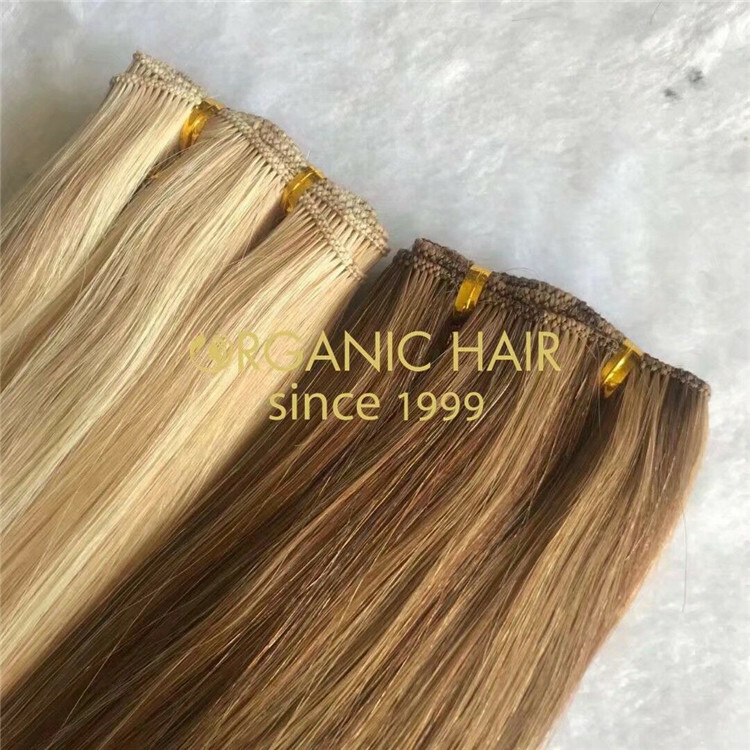 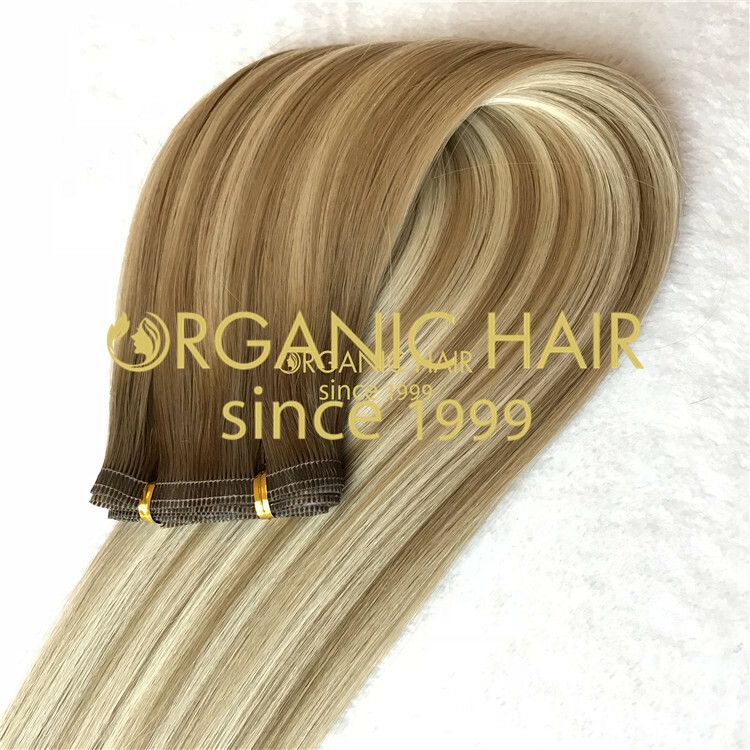 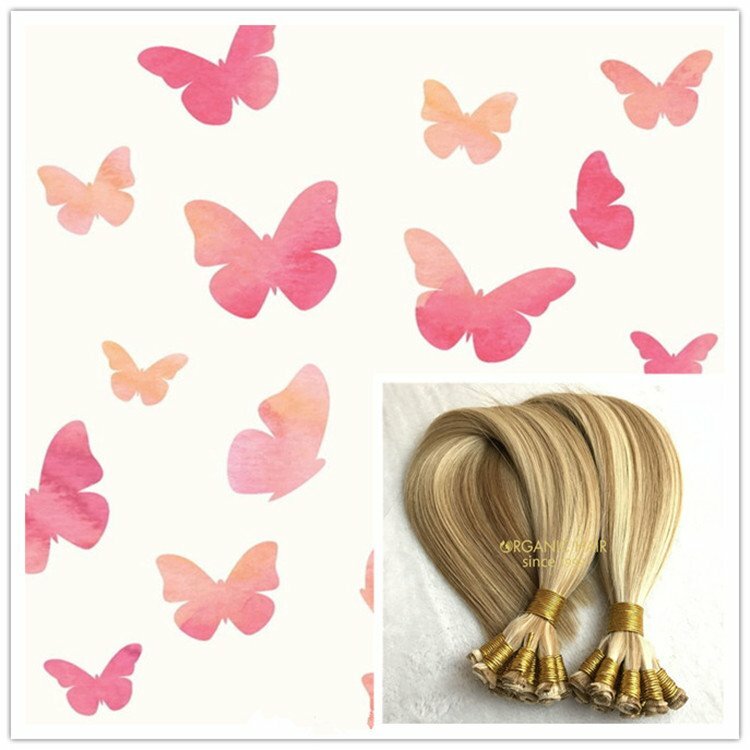 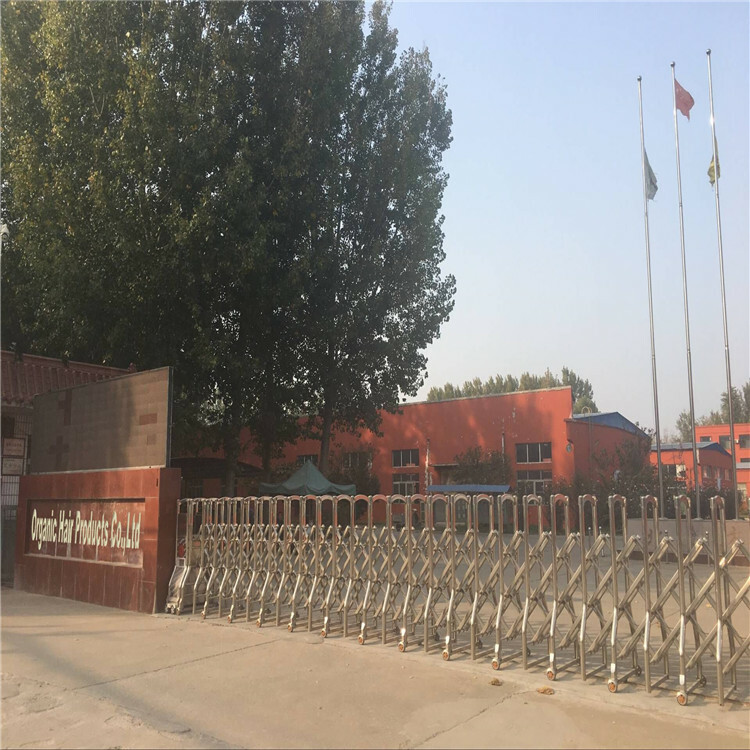 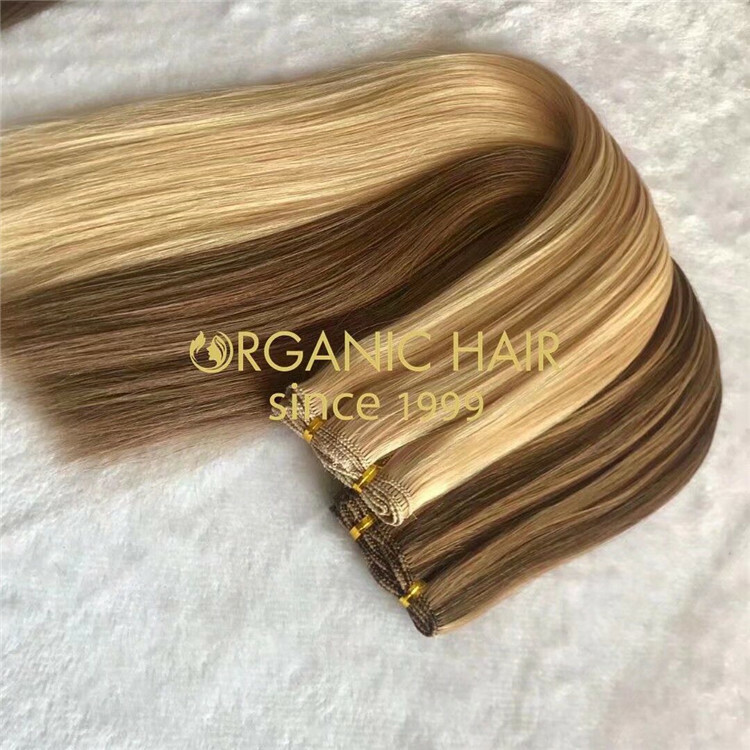 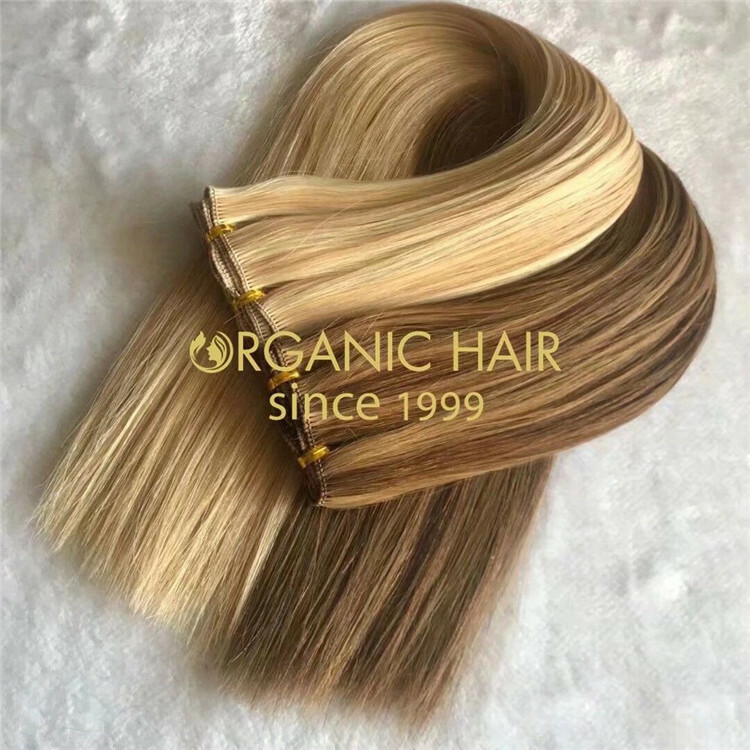 We accept customized orders and new customers, we only make high quality products, we use the highest quality full cuticle remy human russian raw materials to produce the hand tied wefts, to ensure the quality of hair, all customers have very good feedback! 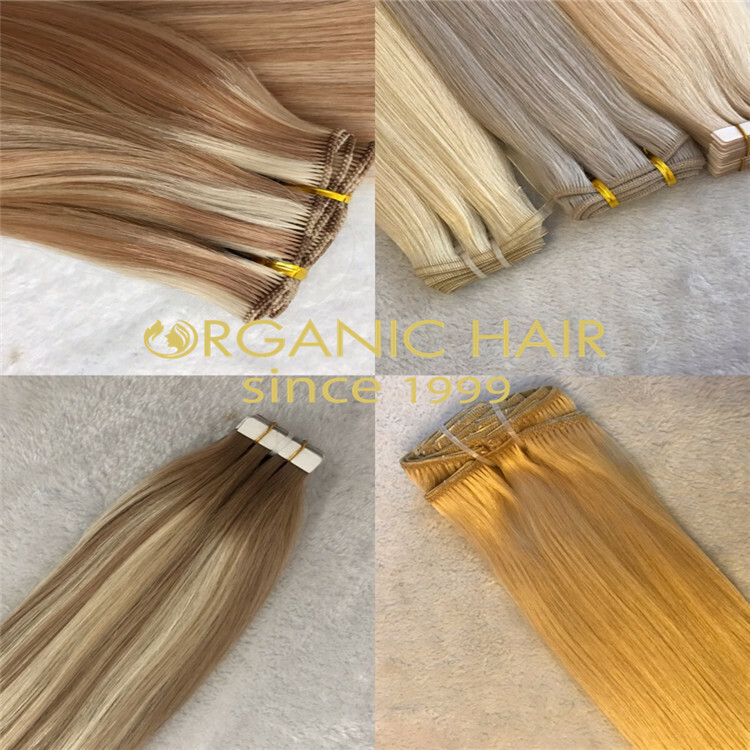 Hand tied wefts is one of our hottest products,because it is very soft and comfortable,it is made by hand,so it is more expensive than machine weft. 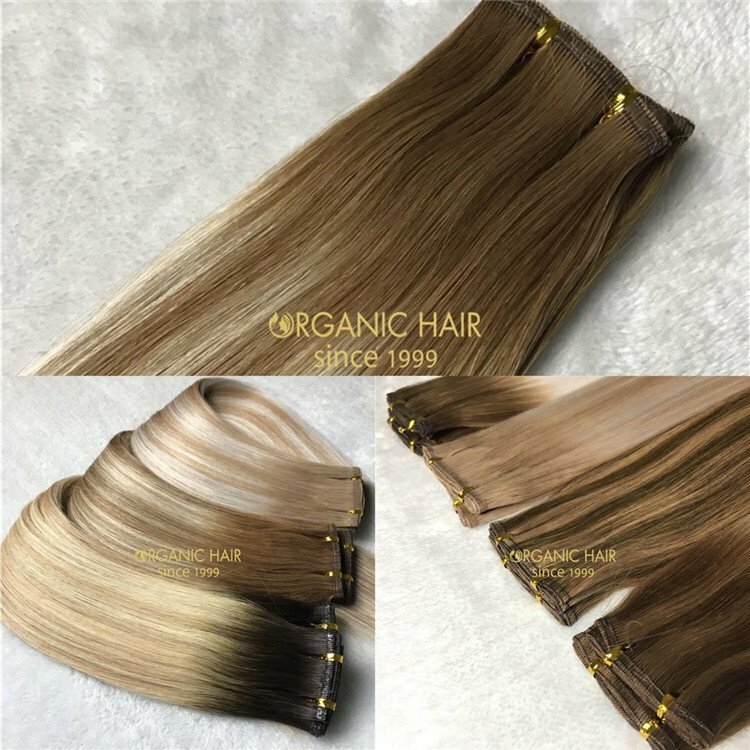 This is customized 120grams hand tied wefts,the piano spacing is 0.25inches,customzied for my USA clients,if you want more thinner weft on the top,we also can customzied for you according to your need. 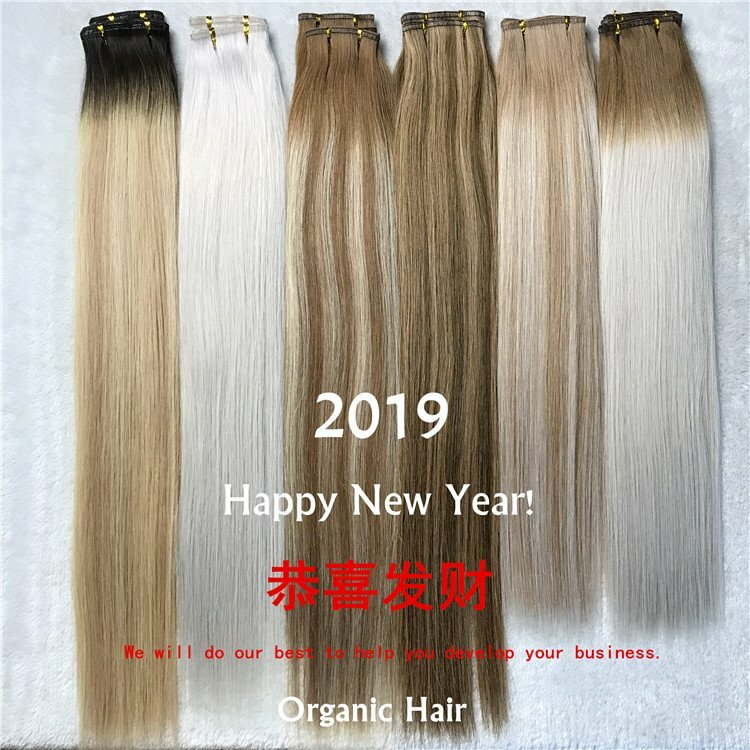 We just finished our vacation, during which we accumulated a lot of orders, so if you want to try our hair, please contact me as soon as possible. 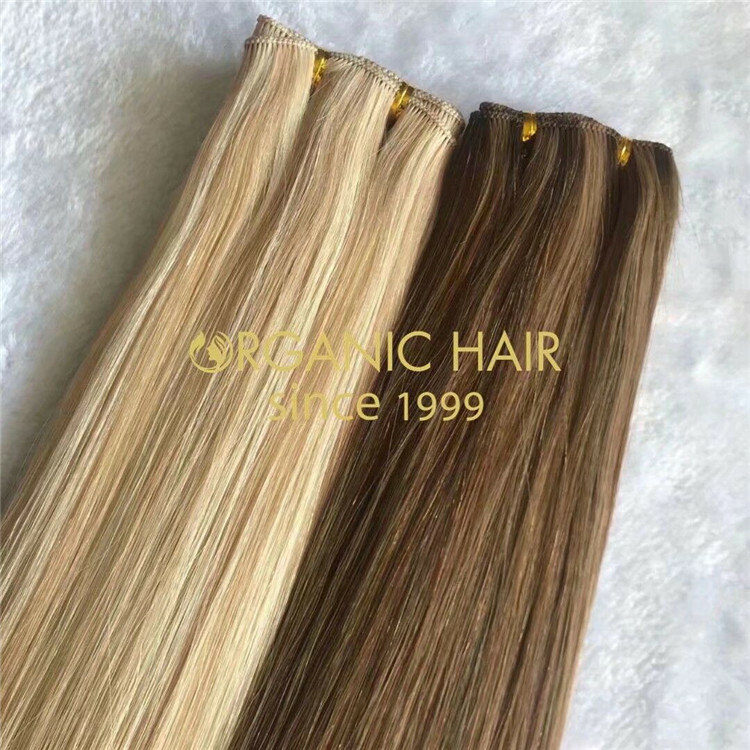 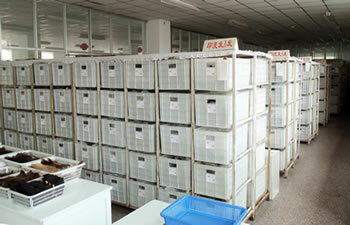 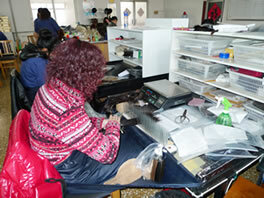 Our full cuticle hair,can last 1-2year no problem,if you care correctly,can last 2-3years. 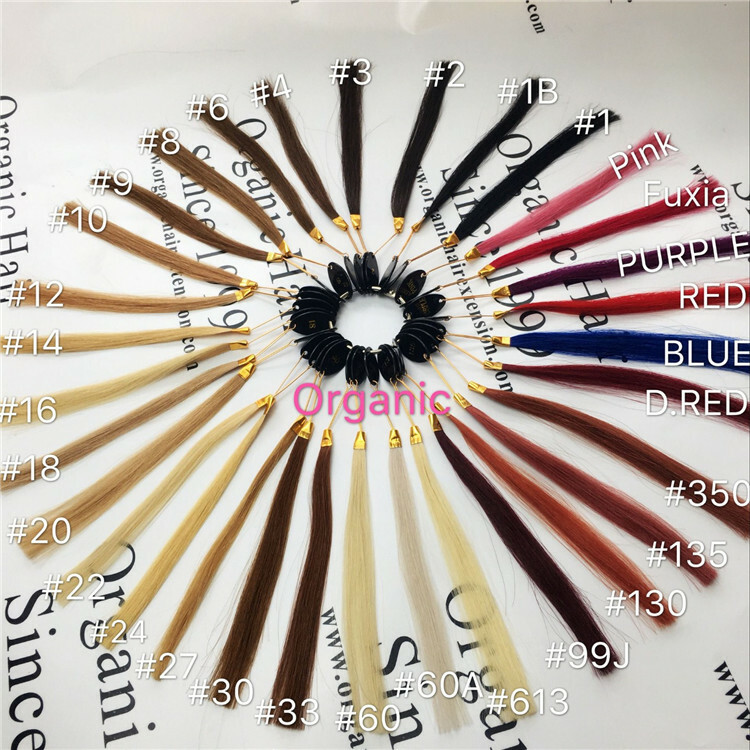 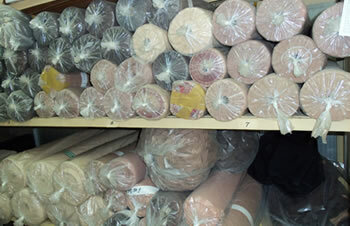 Usually we make 100gram for each weft,this is 113grams,very double drawn,we can customized for you according to your need.